After Thomas Gibson’s exit from Criminal Minds, the show still has a lot to offer. 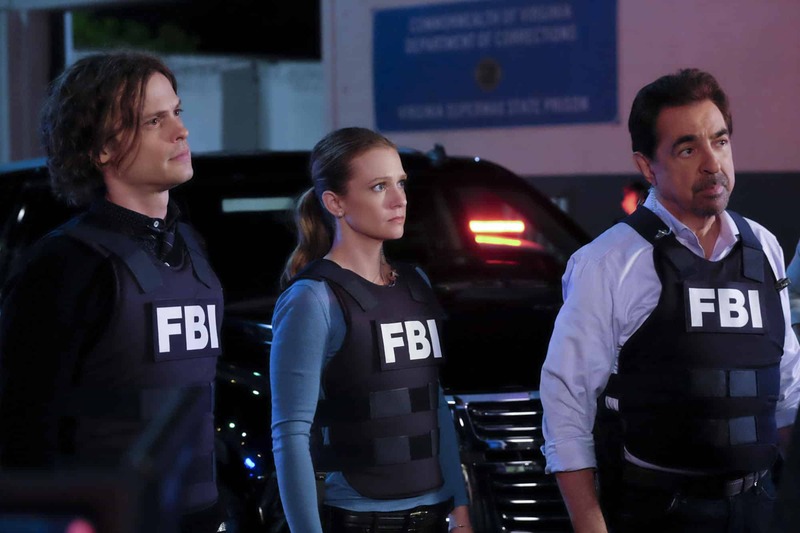 The actress who plays the role of Supervisory Special Agent Jennifer “JJ” Jareau in Criminal Minds, AJ Cook has claimed that fans will see more interesting storylines, which will without any doubt, leave them surprised. To get fans lightened up, Cook revealed some interesting stuff regarding what will happen next in Criminal Minds. During a recent interview with TV Line, Cook talked about some events that will soon take place in the show. According to her, some of the most important and loved characters are going to get themselves into a difficult situation, in which they will have to make some of the hardest decisions of their lives. Cook didn’t reveal any further details regarding what will happen and who among the cast will be included in this situation, but she claimed that fans will be surprised. AJ Cook was also kind enough to talk about her character, like what will happen to her in the upcoming episodes. According to her, something big will happen soon which will kind of affect JJ indirectly, and she will have a hard time in getting out of the situation. Fans will get to see how the Special Agent will handle the situation. After Thomas Gibson left the show, the storyline of the series has been progressing slowly. With Gibson’s character, Aaron Hotchner out of the show, it was a little hard for the team behind the series to come up with something that would fit the current storyline. For those who don’t know, Hotch left the team to protect his son and co-workers from the evil plans Mr. Scratch had against him. Fans didn’t like the former BAU Chief leaving so quickly, but they had to accept it. To get the story more interesting, the creators of the show decided to add Damon Gupton in the cast. Damon will play the role of Agent Stephen Walker in the series, and his skills are going to be very useful in finding the serial killer, Mr. Scratch. He is said to be an important part of the team as he will help the BAU team in every way. Criminal Minds season 12 took a short break after the 10th episode, which was released on January 11, 2017. The 11th episode, titled as “Surface Tension” is currently scheduled to release on February 11, 2017. Let us know what you think about the future of Criminal Minds in the comments below.